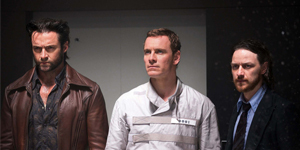 We finally have the second trailer for X-Men: Days of Future Past and it doesn’t disappoint. The trailer foreshadows the dark future ahead for the X-Men as we open in a seemingly post apocalyptic world where Sentinels (the mutant hunting machines) roam the skies in hordes . It’s great to see the entire cast in action, and what has me even more excited is that Bryan Singer is back at the helm. For a film that requires so much attention to detail regarding specific characters and timelines, it is nice to know that the man who started the X-Men film franchise is uniting the First Class group with the original. 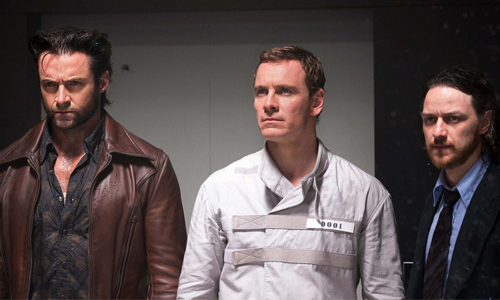 X-Men: Days of Future Past opens May 23, 2014.